Mockups are used by designers early in the design process, mainly to acquire feedbacks from users about the design ideas. 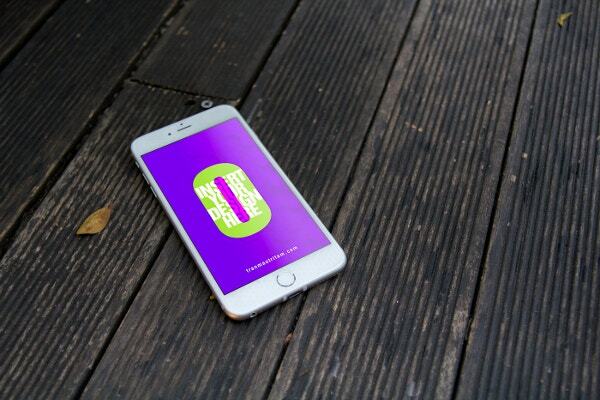 Of the many mockups available on the web, the iPhone mockup designs are top favorites among designers. 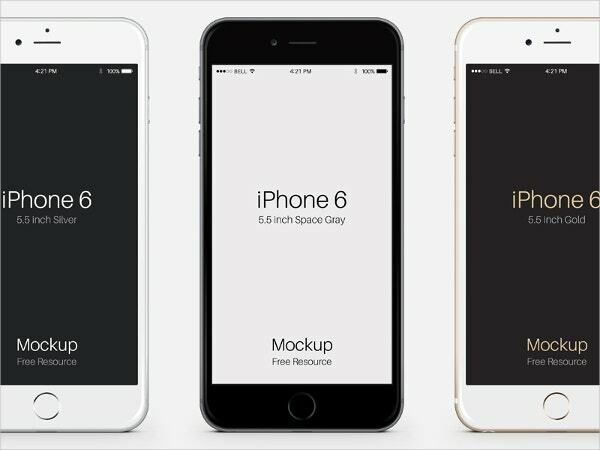 IPhone 6 & 6S mockups are inspiring creativity for graphic designers as they use these mockups for developing application interface design, website design, UI-UX design, photo manipulation and much more. 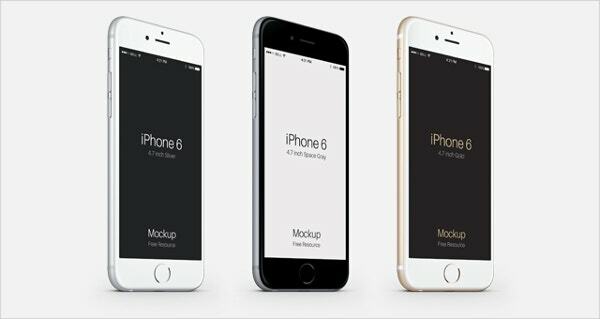 Here, we are going to discuss the best iPhone 6 & 6S Mockups which will help you in presenting your UI designs in a better way. You can also see Poster Mockups. 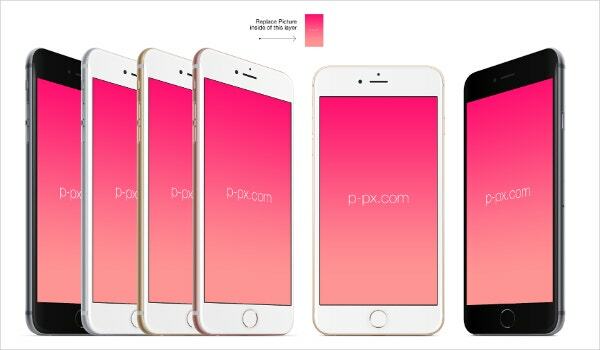 This is an excellent iPhone 6 plus PSD mock-up to showcase your mobile app or website with the latest technology. This is a full vector mockup and can easily be adapted to your requirements as it allows free scaling and rotation. 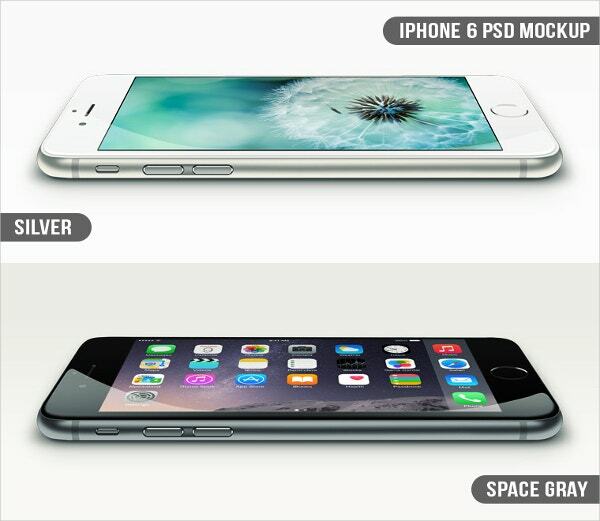 You will get a set of 4 .PSD files bundled in this Photorealistic iPhone 6 mockup. Designers can easily edit them as they are made with smart objects. Designers can also easily replace the screens by opening up the smart object and can paste their own screen on it. 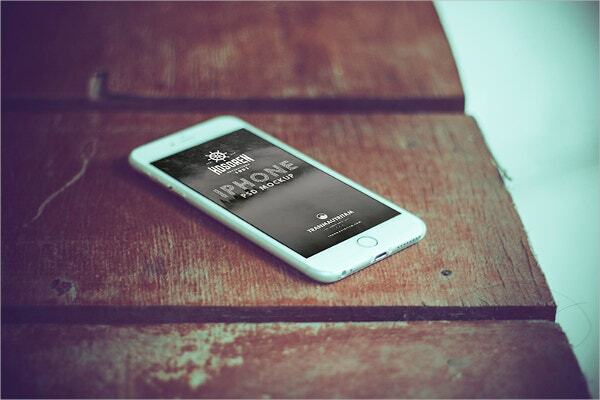 Here is another set of photo-realistic iPhone 6 mockups, this time with a coffee cup. This mockup is available in 4 different color variations. 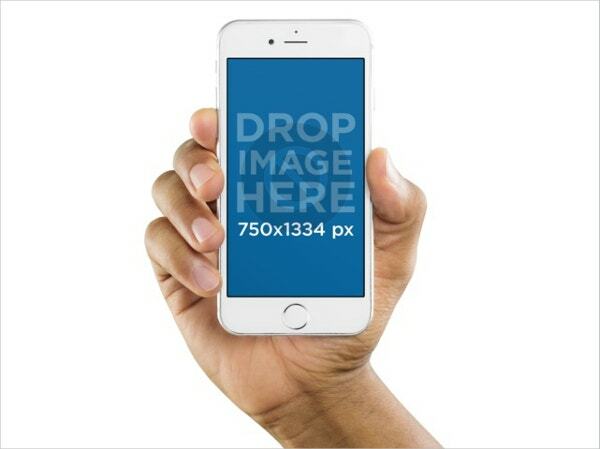 This easy to customize mockup will help you in showcasing your mobile apps, websites or themes in a very professional way. 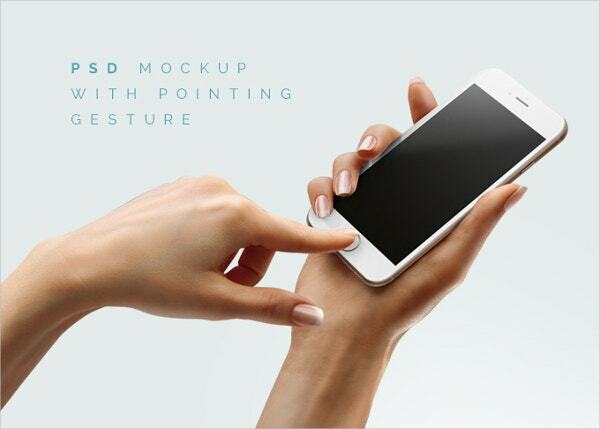 This stunning mockup includes free samples of female hands holding iPhone 6/6S. 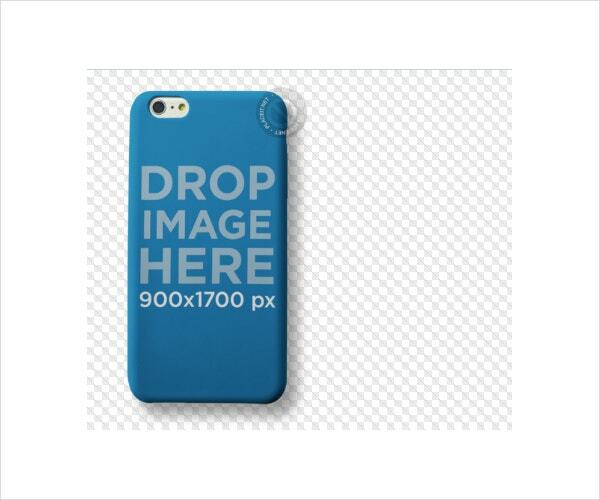 This mockup is 1800px and 4000px in size and has PSD files that work with Adobe Photoshop CS and later versions. 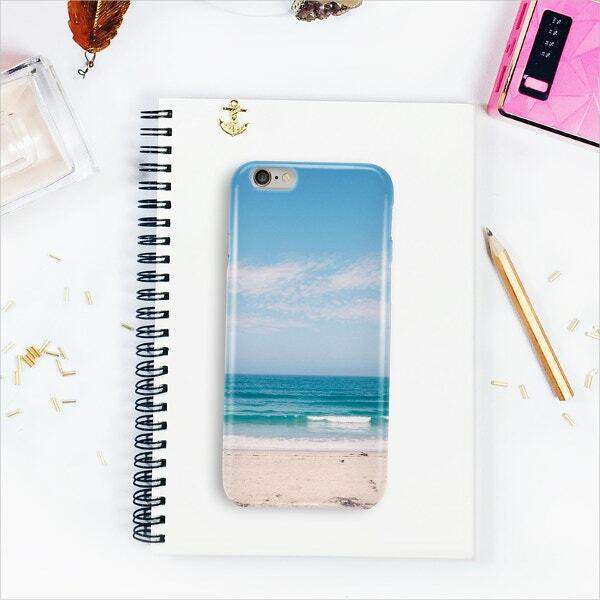 It offers a customizable phone, backgrounds, pointing hand positions, and the screen allows you to present your design in the best possible manner. 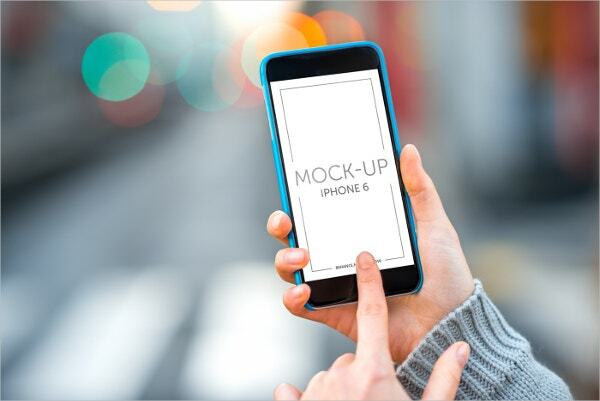 Make your designs stand out with this beautiful, high-quality Free Blue IPhone 6 Mockup. 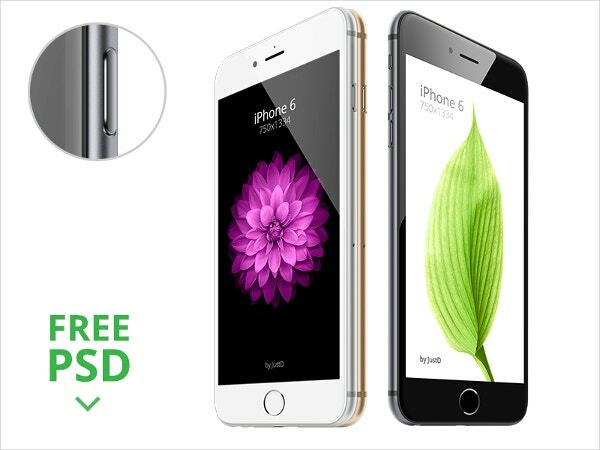 You can place your design on the iPhone 6 screen and give it a realistic look. It will surely help you in presenting your designs to the clients or customers. 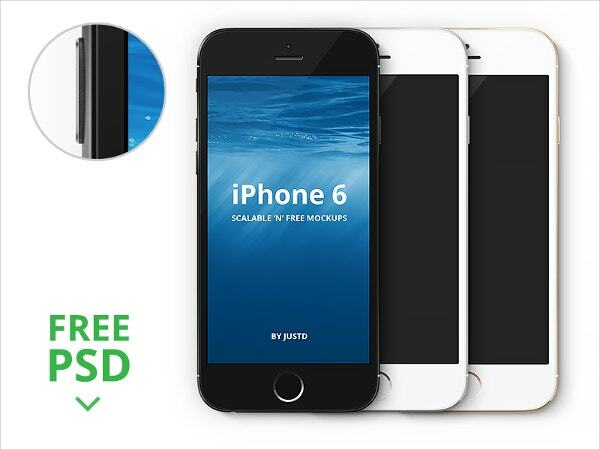 Zero – Free iPhone 6 PSD MockUps Template will help you in presenting your app and responsive website in a professional manner. It has been created especially for web designers, mobile app designers, and developers. 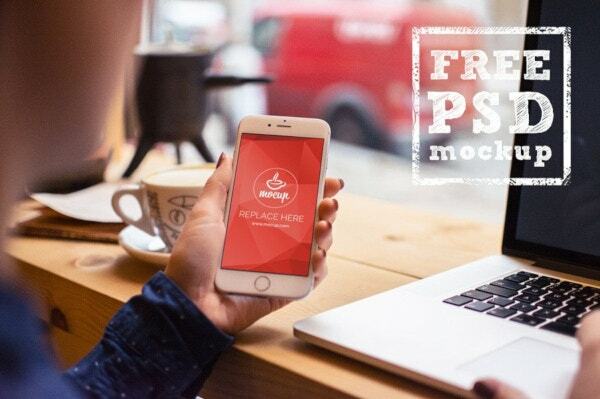 This easy to customize mockup can help designers present their designs in a photorealistic and professional way. 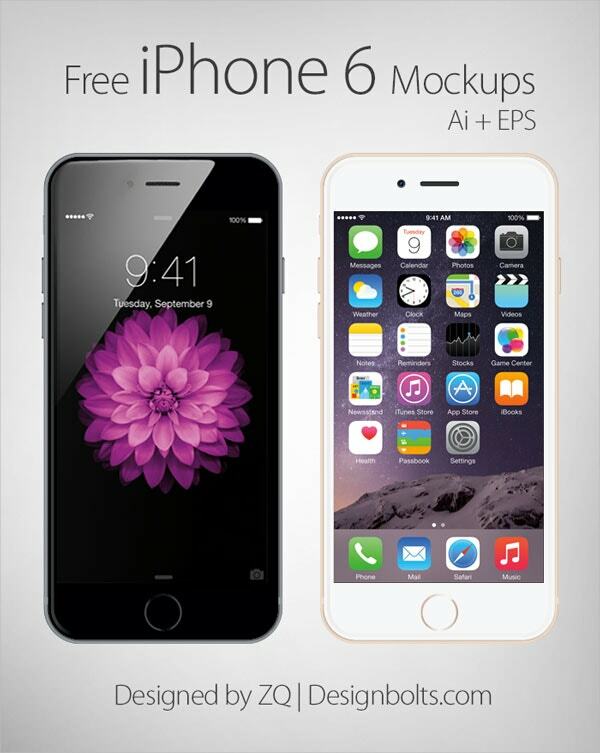 Apple’s iPhone 6 plus Vector Mockup offers super clean and sharp images with replaceable smart object screens. It is perfect for showcasing web themes or apps. It offers layered PSD files and you can easily edit them with your own images. You can also see Billboard Mockup. 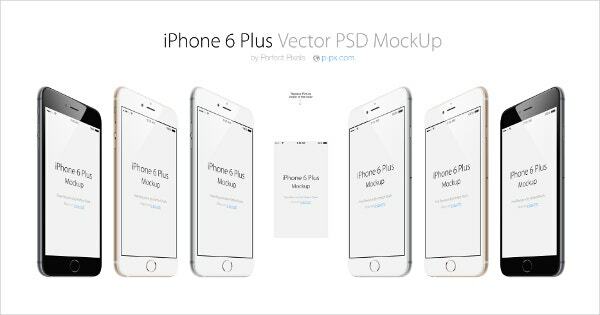 iPhone 6 PSD Mockup – Freebie is a set of 4 .PSD files bundled in a photorealistic manner. You can easily edit them as per your convenience as they are made with smart objects. It is appropriate to use it in UI design mockup presentation and for all your advertising purposes. 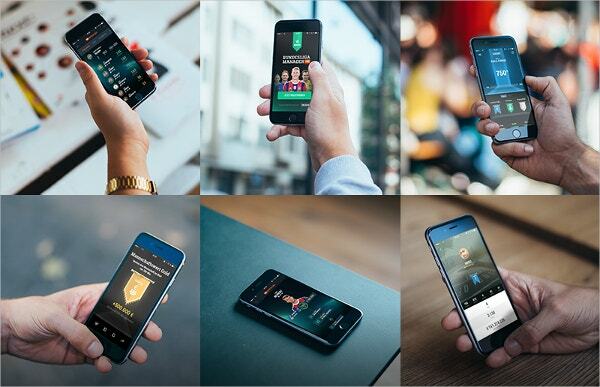 Hosoren – 10 Photorealistic iPhone 6 Free PSD Mockups is a set of 10 excellent mockups which is appropriate for displaying your app, responsive website, or any other design in a professional manner. Designers need to create unique designs day in and day out. It’s not always easy to come up with fresh designs. Thankfully, there are tons of resources available on the web as freebies and they definitely inspire designers in enhancing their creativity and reaching greater heights. You can also see Advertising Mockups.